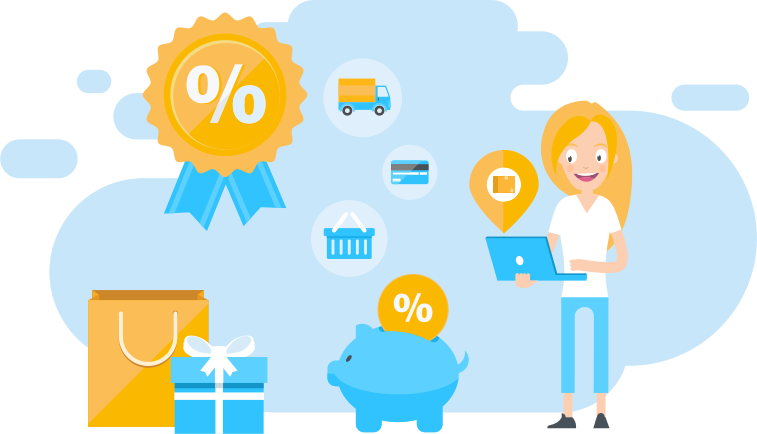 EshopWedrop is a smart delivery service that helps you deliver your online orders from stores in Europe and Asia to the USA, cost effectively! 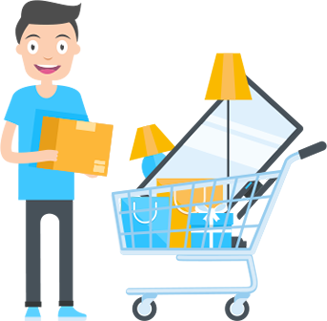 Shop from your favourite online shops in Europe and Asia no matter if they deliver to the USA or not, EshopWedrop does! Please use the password reset option if you cannot login to your account. 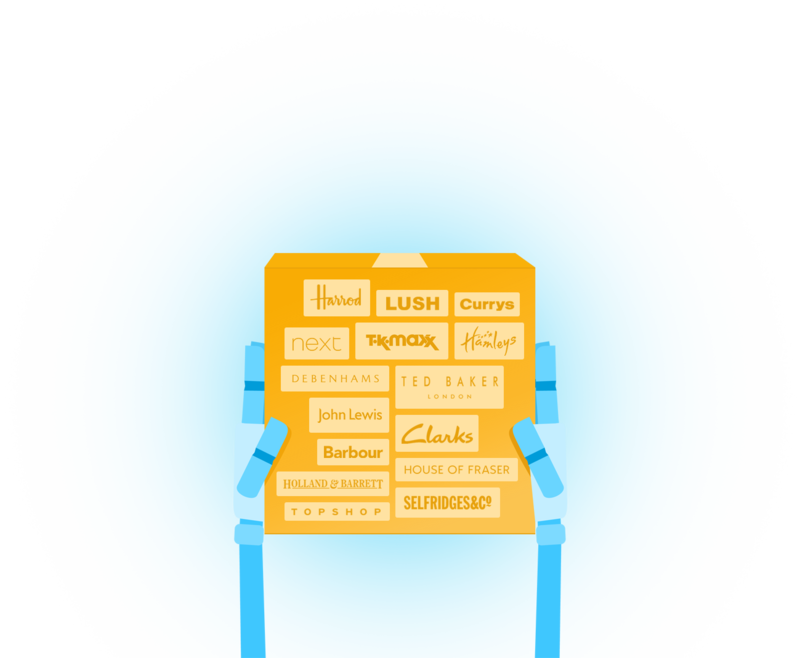 Firstly, choose your favourite online shops in Europe (UK, Italy, Poland, Lithuania, Greece) and Asia (coming soon) that you want to shop from. They don't deliver your orders to the USA? No problem! EshopWedrop does! 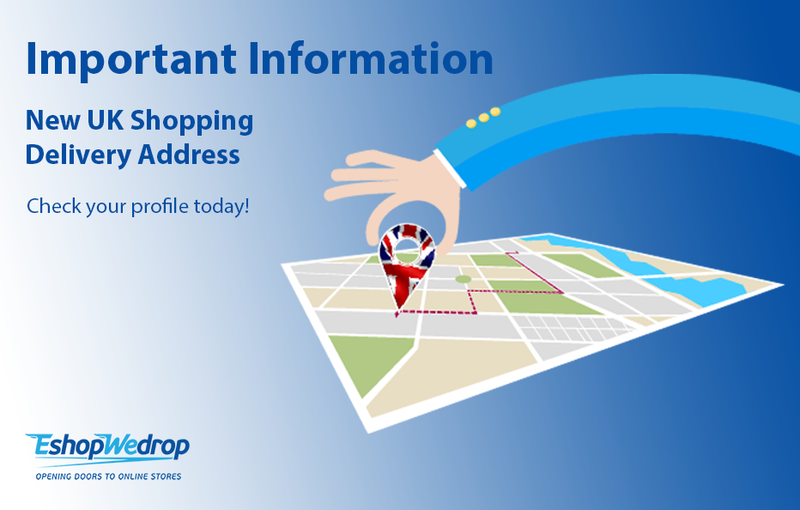 On the online shops checkout page, instead of using your own address, use your Personal EshopWedrop delivery address and your orders reference number that you will receive upon registering today. This way, your parcel will arrive at the warehouse of the EshopWedrop country that you have chosen to shop from. Our team will then prepare the delivery of your parcels to the USA. 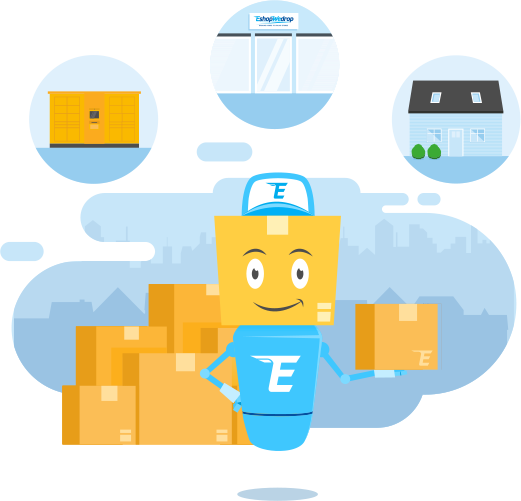 Your parcels have arrived at our EshopWedrop warehouse, in the country that you chose to shop from. Our team have received your order and are arranging the delivery of it to Greece. 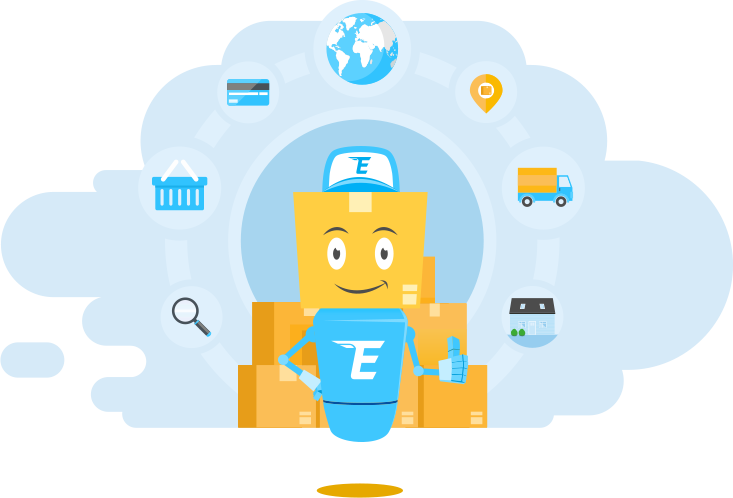 By having your parcels delivered to your chosen countires EshopWedrop warehouse, you can save on delivery costs and sometimes even benefit from free local delivery. The news you have been waiting for! Your parcel has arrived in the USA! You can now choose from a selection of delivery options that suits you best. Choose from home delivery, work delivery or collect your parcel from one of our many conveniently located collection points throughout the USA.